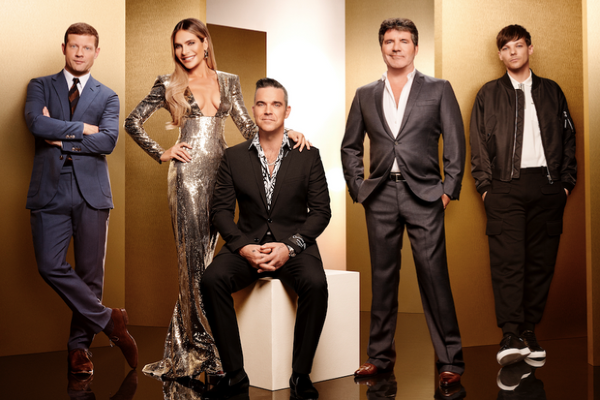 Fancy auditioning for the X Factor? Here’s how you can apply | SHEmazing! 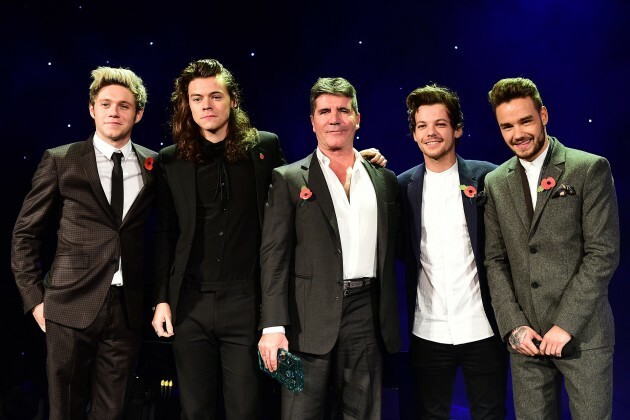 It’s time to warm up your vocal cords because The X Factor is looking for their next big star. The popular singing competition will be heading over to the Emerald Isle to search for the next singing sensation. The show will hold auditions in Dublin and Cork next month and we’re already practising hitting those high notes. Auditions are set to take place in Stephen’s Green Shopping Centre on Friday, February 1, Saturday, February 2 and Sunday, February 3. Sunday audition times are 11 am to 5 pm. Cork auditions will be held at the Ambassador Hotel, Military Hill, St Luke's on Tuesday, February 5 from 2 pm – 7 pm. Hopefuls can apply online by simply visiting The X Factor website. Everyone who heads along to the event will be guaranteed an audition. If you are unable to get to the auditions, fear not because you can now audition by simply sending in a video of you singing. All you need to do is record your audition on your phone and send it The X Factor’s WhatsApp number (07733 222 927) or send the video in via the website. If anyone needs us we’ll be busy rehersing our rendition of I Will Always Love You. For more details, terms and conditions, visit www.itv.com/xfactor.